Close your eyes. Imagine sitting in a cozy chair reading a book by lamplight next to a crackling fire. Sink into a giant ocean of bath bubbles taking in the smell of lavender and rosemary as candles cast shadows on your bathroom wall. Venture out to your back patio to sip wine and watch the sun set as you wind down your day. Now imagine you walk into a house for sale and can immediately see yourself in all three of these scenarios! Can you say S-O-L-D?! The secret is in the emotional connection these pictures paint. The idea of relaxing at the end of a long day, spending time indulging in fantasy through literature, or taking in the beauty of our world without having to say “hurry up, it’s time to go” speaks to our hearts. It brings a sense of calm, a sense of peace, the idea that our lives will somehow no longer be as busy and chaotic as they normally are if we spend time in this place. Spoiler alert … home stagers know this and we plan accordingly. The tray on the bed with coffee mugs and a book? The wine glasses and cheese tray on the kitchen counter? The basket of fluffy white towels in the master bath? These “vignettes” as they are called are not by accident. They are purposeful. They tug at a buyer’s heart and make buyer’s “emotionally connect” with a space they are touring. In other words, they help buyer’s visualize a serene and tranquil life in a property they are viewing. So how can you create these emotional connections in your own home as you attempt to entice buyers? After you have done all the “standard staging stuff” – de-cluttering, removing personal items, stashed cleaning supplies, and optimized furniture and accessories to create a spacious and open interior -- try adding these five vignettes to really tug at those heart strings. 1. Entryway– Add a fresh welcome mat that says “hello” or “home” or something of the sort to subtly plant the thought “this could be my new digs” along with colorful, welcoming flowers ideally in blue or yellow. Afterall who doesn’t like thinking they have an amazing green thumb and can grow these if they live there?! 2. Kitchen– Create a welcoming coffee bar for guest. Think coffee maker, cute canister for coffee beans, a catchy sign (“I like coffee with my cream and sugar”) and a couple of matching mugs. 3. Living Room– Turn that arm chair into a reading nook. Stage it next to a floor lamp, drape a cozy throw casually over the back of the chair, and place a basket of magazines within reach. Get crazy and leave a magazine with a beautiful layout (think Travelmagazine island vacation scene or Architectural Digesthome furnishings) open on the side table. 4. 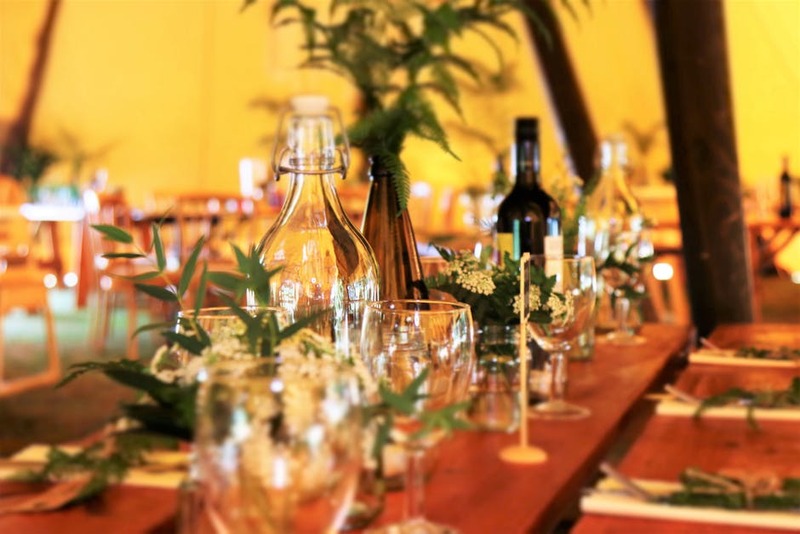 Back Patio– Place a tray with wine glasses, a pretty bottle, and small succulent or candle on a side table under a covered patio next to two side chairs. 5. Master Bath– Think of five-star hotels or your favorite spa. They all have those lovely fluffy, white robes and lush white towels. Make your master bath feel the same with a basket full of NEW (these are cheap and worth the investment! My favorites come from Target.) fluffy white towels placed on the counter or by the tub along with some cute soaps and a loofah or bath salts. Know what spas and luxury hotels DON’T have? Mismatched towels! So if you put the basket of white ones on your counter, be sure you take down the old threadbare colorful ones hanging on your towel racks! Whatever is featured in the bathroom should look consistent and match! These definitely aren’t the only ways you can draw buyers in, but they certainly help pique their interest. 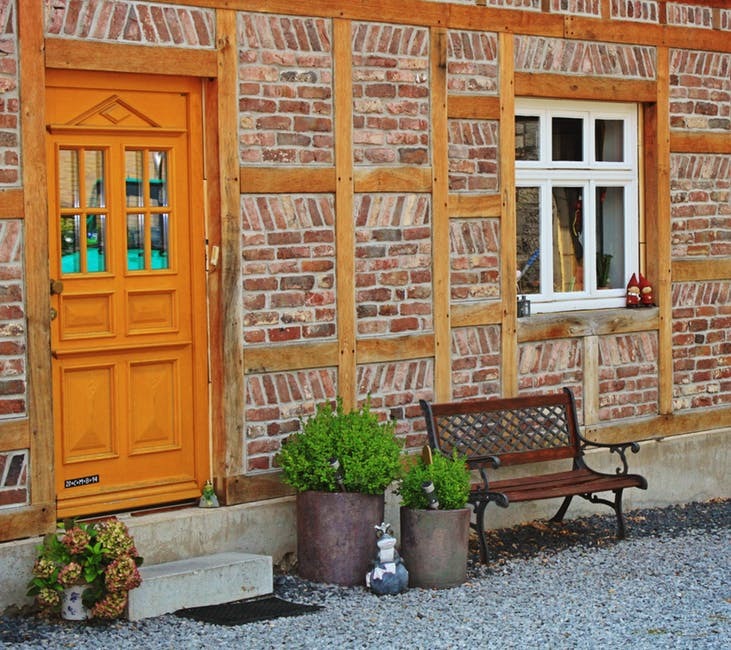 When you are looking for an easy and inexpensive way to make your home stand out from the crowd, take advantage of these tips from the pros and speak to your buyer’s hearts. Hopefully their hearts speak to their heads and you will all be signing on the dotted line before you know it! Of course, if you are looking for more professional inspiration and want help getting your house in tip top staging shape, give us a call; we would love to help! It doesn’t take much to start the transition in my house and get everyone feeling in the spirit. If you want to start taking advantage of the coming merriment, here are a few easy ways to “stage” your house so it feels “fall-ish” and starts getting you in the spirit for the most wonderful time of year! 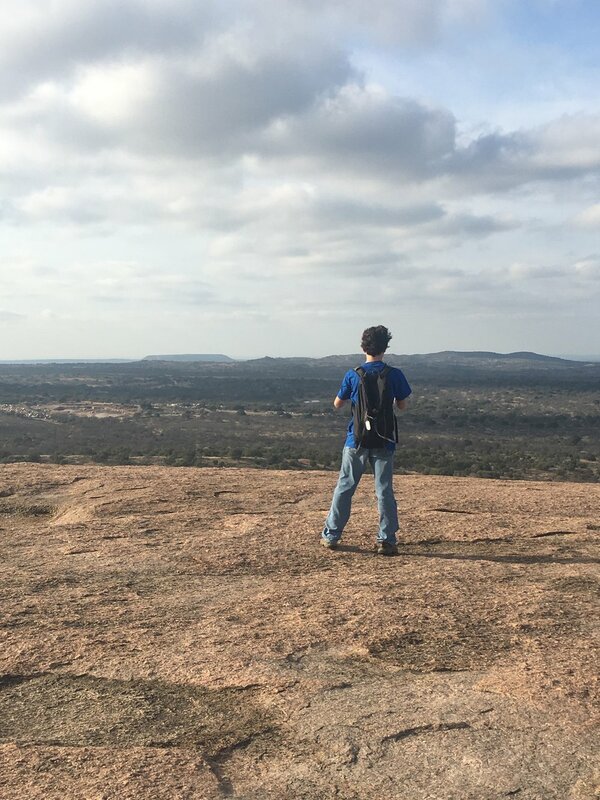 If nothing else, when you live in Central Texas and the thermometer is still hitting triple digits, feeling fall-ish gives you an opportunity to at least pretend it is cool outside! 2. Take stock of your transitional décor – throw pillows, centerpieces, etc. Look at those pieces that can be easily (and inexpensively) changed out. Find pieces either from around your own home (maybe that rust colored vase in the upstairs media room actually would look great on your dining room table with some faux branches – voila! Fall centerpiece!) or go on a quick shopping spree. Choose warm, rich oranges, olive greens, harvest gold, and rust tones to scatter throughout your living room, dining room and kitchen. No matter your standard décor, adding rich fall hues will undoubtedly pull some of the fall outdoors, in. 3. Take a good look at your front door. Pull out the struggling begonia blooms and wilted geraniums who could no longer take the heat, and replace them with chrysanthemums in a variety of fall colors, sunflowers, or crotons all of which sport the rich warm colors associated with fall. 4. 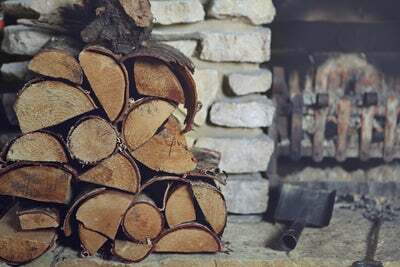 Collect and stack firewood by your hearth or just outside the door. It is a great activity for kids, will look inspiring to make you envision cozy nights in front of the fireplace sipping cider and binging on Halloween candy, and will be a constant reminder that those days are truly just around the corner. 5. Bake something and bake it often! Use your crock-pot as much as you can! Pumpkin bread and apple cinnamon anything are my fall go-tos along with any soup I can come up with. A sweet and savory smelling kitchen permeates the mood of the whole house, gets every mouth watering, and inspires lingering around the family dinner table, a sure sign of the family time holidays promote. 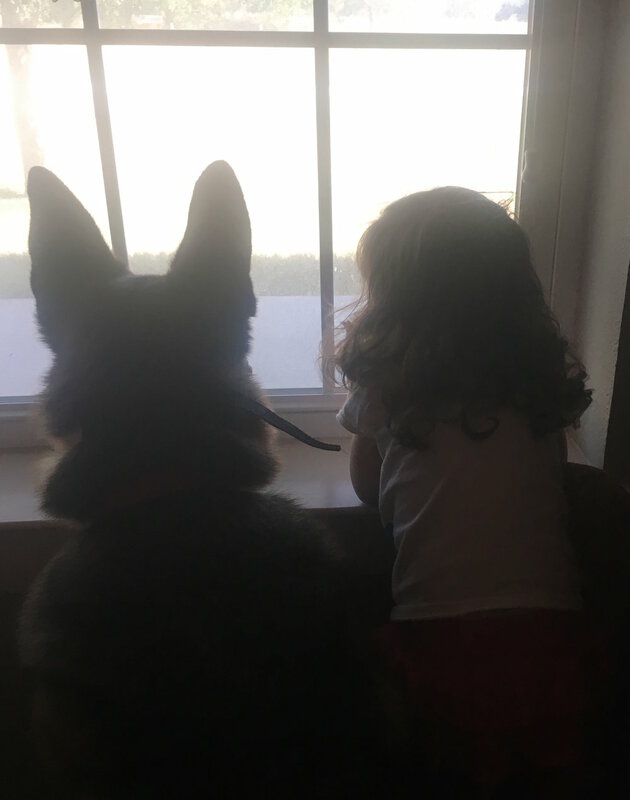 The swimming pool may be closed and morning traffic may once again be tolerable only with a good cup of coffee and book on tape, but don’t let it discourage you as you look back at the dog days of summer. 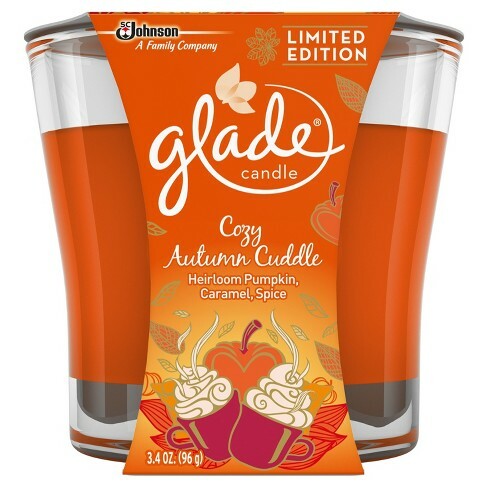 Start celebrating the coming seasons by adding a little fall to your household today! And if you decide you need a little help finding the right “look” to match your own style preferences and current décor, Starfish Home Staging is happy to help! 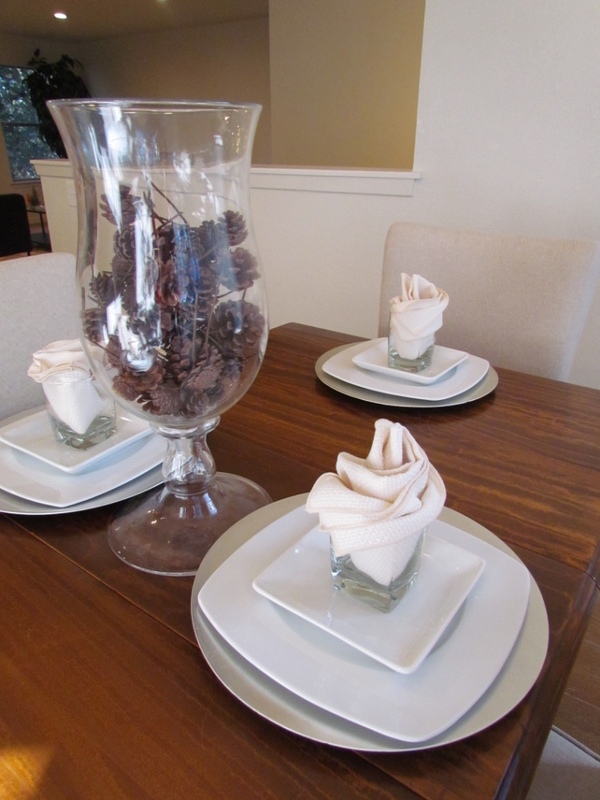 5 Tips for Holiday Staging -- Yes it can be done! "Selling a home during the holidays." Just saying those words garners a special sort of sympathy ... homes don't traditionally move quickly in late Q4, how in the world do you keep your house clean with the extra layer of holiday "clutter", and lastly (and most importantly to someone who counts the days until "decorating season") can I still decorate and celebrate the seasons or do I have to maintain that sterile, non-festive but clean home look? No need to look and feel like a scrooge. If you follow a few simple guidelines, staging during the holidays can be done tastefully and can even enhance the buyer's holiday buying experience -- catapulting your property to the top of their list! 1. KISS the holidays hello! -- One of my son's favorite saying is KISS ... Keep It Simple Stupid! And while I don't condone calling any homeowners (or your 8h grade peers for that matter) "stupid," I do think the slogan provides a good basis for your decorating plans. In other words less is more for the holidays. 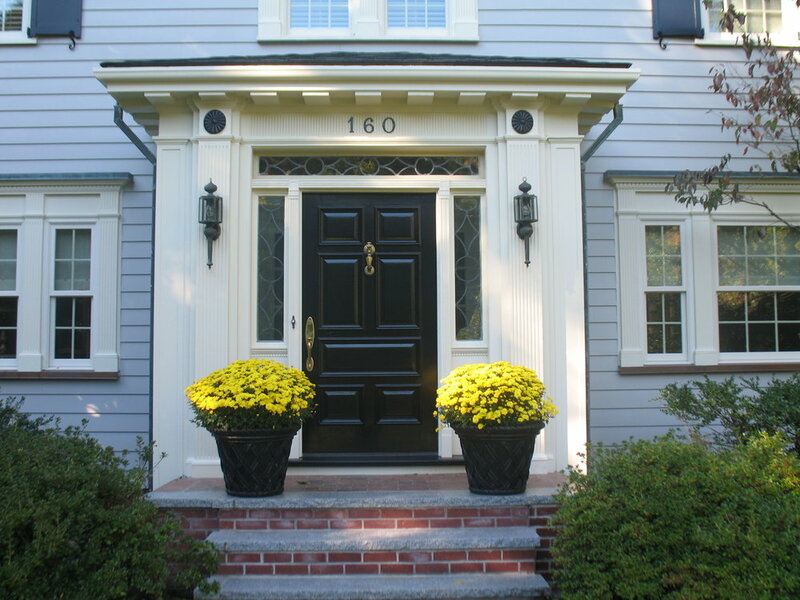 Think a simple classic wreath on your front door as opposed to the full-on garland around the entry. A single strand of white lights around the roof line instead of icicle trim on every hedge and a Frosty inflatable. 2. Cozy up with color! -- Earthy browns, oranges, and yellows in the fall. Or vibrant rich hues like emerald green or royal purple near Christmas and New Year's! Accent pillows and warm throws in these palettes can add just the perfect pop of color to warm up your living room or a sitting area. 3. Make sparks fly! -- Well not really, we don't want any emergency calls to the fire department. But if you do have a fireplace with gas logs or a fake one, and its a cold day, "fire" (pun intended!) that baby up! Who doesn't dream of sitting down to open a few presents on a comfy sofa near a cozy fire? Of course if you live in Central Texas where it could be 30 but could also be 80 in November and December, use your fireplace wisely depending on the day. 4. Go with a theme! -- If you desire to put up a Christmas tree and have wrapped gifts, make this the year you go for the unexpected. As hard as it might be, put away the construction paper rudolph ornament, and the hand cut snowflakes created by your kindergartener. Keep your tree and its ornaments uniform, in colors and a style that complement your decor, and tastefully sparse. If your living area is traditional with warm hues, an evergreen tree with white lights and red and gold ornaments is perfect. Top it off with just a few wrapped gifts done in complementing red and gold paper and ribbon, or perhaps burlap wrap with a plaid bow. If you are more of a modern minimalist, choose a table top white tree for your dining room complemented with a few silver ornaments and silver and gold packages. 5. The power of a first impression! -- Pay special attention to your front door and your kitchen. Holidays make people want to entertain. So put a critical eye on the areas where entertainment flows. What will someone see and think when they get to the front door and leaves are piled in the corners? Or is the kitchen well-lit for preparing those holiday feasts when there are sure to be many cooks in the kitchen? Don't let your lack of holiday decorations get you down. Trying to sell your home at this time of year can be stressful enough. So give it a good yet tasteful holiday glow to really turn on the charm, and your home might just be the big ticket item flying off the shelf this holiday season!